ValoremTax benefits from the skills and experience of its employees. With our important and ongoing investment in employee training and development, our clients will benefit from the refined skills and knowledge of our team. The company is led by Jean-Philippe Bindschedler. Jean-Philippe Bindschedler is Vice-president of the EXPERTsuisse Committee in the canton of Vaud (Swiss organisation for certified public accountants and certified tax experts) and is representing the profession in the Vaud Tax Committee (joint working group composed of tax professionals and the tax administration). He is also a member of the Ordre Romand of Certified Tax Experts and a member of the Illinois US CPA Society. He is a teacher at the Academy of EXPERTsuisse in the Certified Tax Expert cursus. 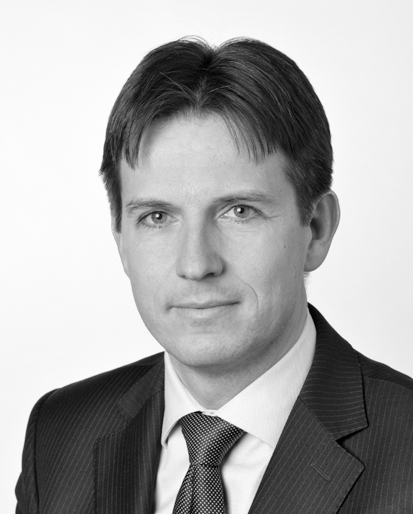 Jean-Philippe Bindschedler is a well regarded specialist in Swiss tax, accounting and finance, with over 20 years experience in his field. He has a sound knowledge and practice in USA and European tax. Based on his experience within the in-house tax departments of several multinationals, and the big four, Jean-Philippe is highly familiar with multidisciplinary and international tax mandates. His skills make him a valuable partner for ValoremTax’s clients facing complex cases and / or interacting with foreign tax jurisdictions. Multi-lingual, Jean-Philippe Bindschedler has the capacity to communicate with his clients in French, English and German.